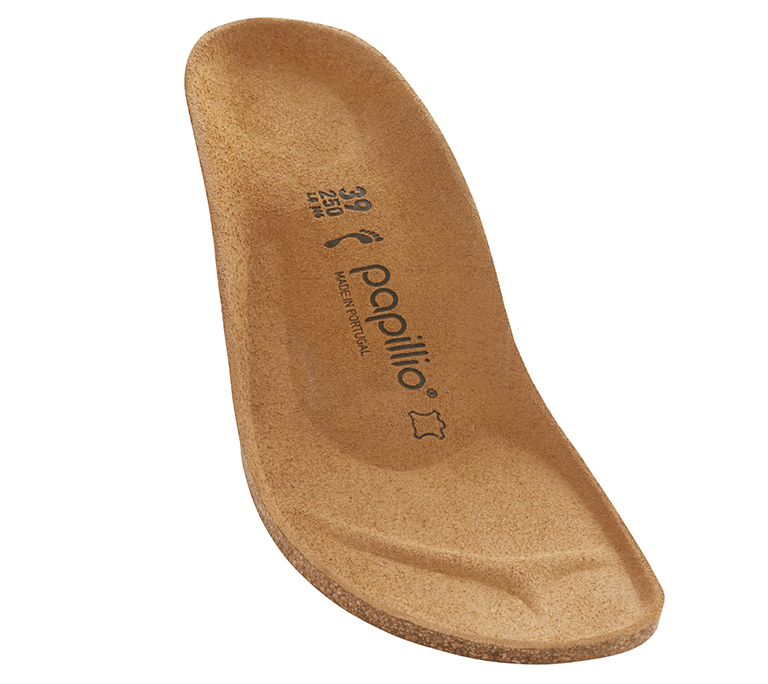 A subtle, pearlescent sheen gives this extravagant Papillio sandal a sophisticated finish. The high-quality Birko-Flor upper is not only easy to care for, but also extremely pleasant next to the skin. Comfort is further enhanced by the individually adjustable straps and the famous footbed, meaning the foot will hardly notice the heel height of 4 cm.